Say Cheese! 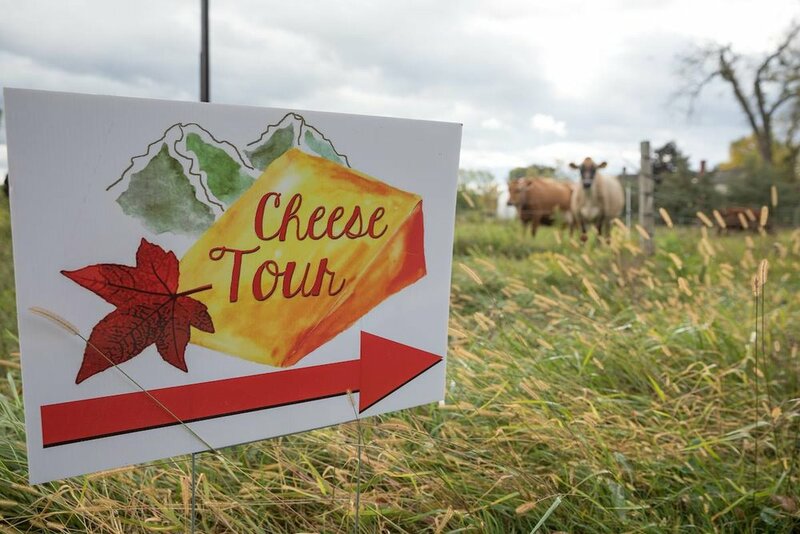 And save the date for the 5th annual Essex County Cheese Tour! That would be on October 7. (Never too early to get your fall festivities finalized). This self-guided tour highlights three Adirondack farms that are producing some of the finest artisanal cheeses in New York. Follow the scenic Ausable River through the foothills of the Adirondacks as you drive from farm to farm, at your leisure in any order. Experience the working landscapes, meet the animals & the farmers, and savor the finely handcrafted cheeses of Essex County!